Via HockomockSports and Twitter we share the results of the FHS sports action on Tuesday, Feb 6, 2018. "With the playoffs nearing closer and closer, the teams that make the deepest runs are usually always armed with multiple weapons. 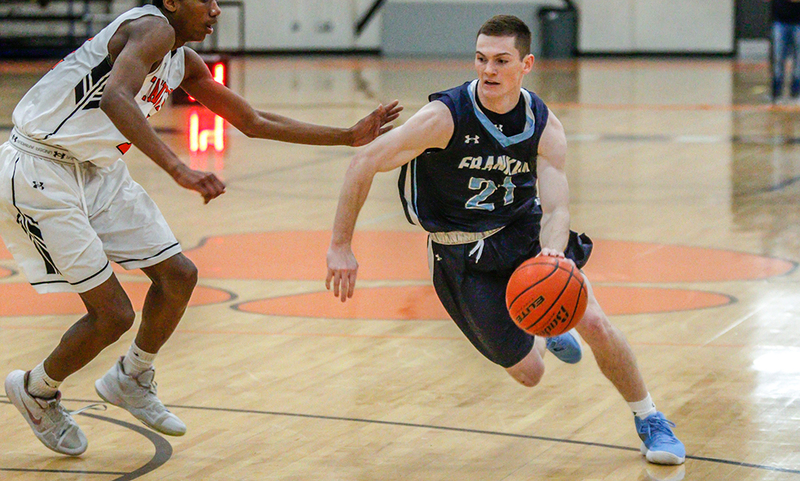 Sophomore Chris Edgehill scored eight of his 15 points in the opening quarter, senior Jack Rodgers netted seven of his game-high 17 points in the second quarter and senior Paul Mahon spread his 15 points out equally across the second, third and fourth quarters to pace Franklin."